We are looking for experienced professional and semi professional acts who are looking for 10/15 min spots to try out new material in a friendly and small (30 seater) comedy club in Brighton. We will always try to at least cover your travel costs if we can. 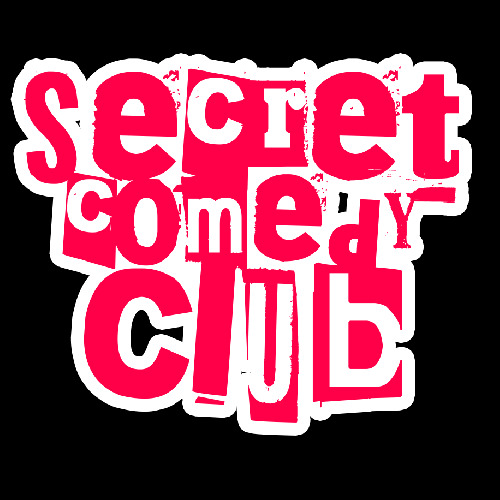 The Secret Comedy Club Brighton has 5 spots available. Click here to apply.